Nice shots, Pat. Guess what. You didn't reach the top of the trail! Where it flattens out is just a stretch to the next set of falls. It gets steep one more time! Thanks for the heads-up, John! A good reason to go back. I must say that I started to suspect that I didn't quite see it all once you and a few others posted shots from a waterfall that I didn't recognize from my trip. 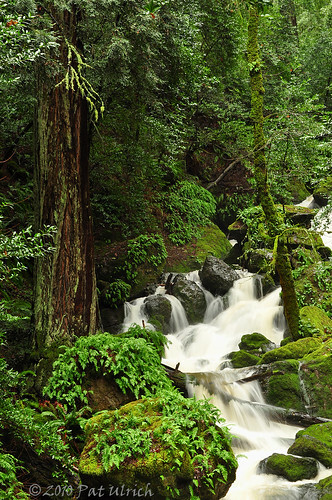 I really like your vertical composition that includes the baby redwood tree. 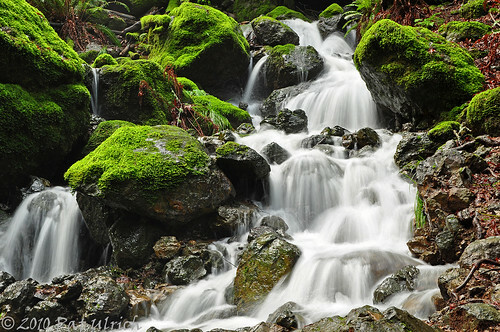 Cataract Falls on Mount Tamalpais is an amazing beauty spot. 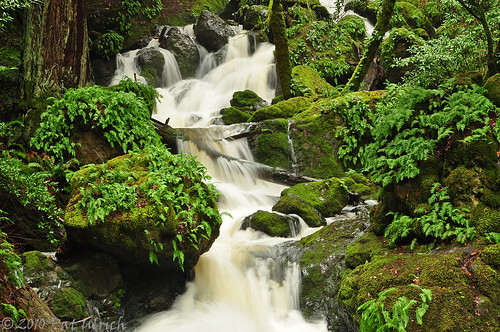 Hiking the Cataract Falls trail is a great thing to do anytime the waterfalls are flowing.